Deep Blue Scuba sponsors "Discover Scuba / Try Before You Buy" Party's throughout the year. This gives Divers and Non Divers a chance to meet up and jump in. Divers can refresh their skills or try out new Fins, Masks, Computers, BCD's and other new gear. Non Divers can join in on the fun and try Scuba for the first time (Discover Scuba). We do these mostly during the summer months, but we also sponsor Dry Suit Demos and Indoor Pool Party's during the winter months. Check out the dates below or feel free to give us a call / email. Private Discover Scuba / Try Before You Buy can also be arranged. 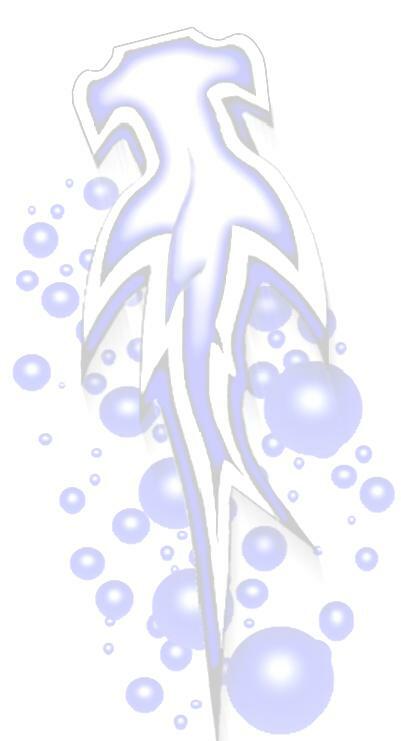 This Club is for friends and friends to be, to meet, talk, dive, and bring non divers into the diving lifestyle. 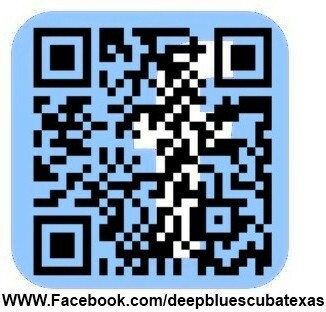 Deep Blue Scuba welcomes you to join our Facebook page for all of our Shop Activities. * Rain day would be the next day.